Covers the St. Lawrence River from Brockville, Ont. to Sept-Iles, Que., including Montreal and Quebec. 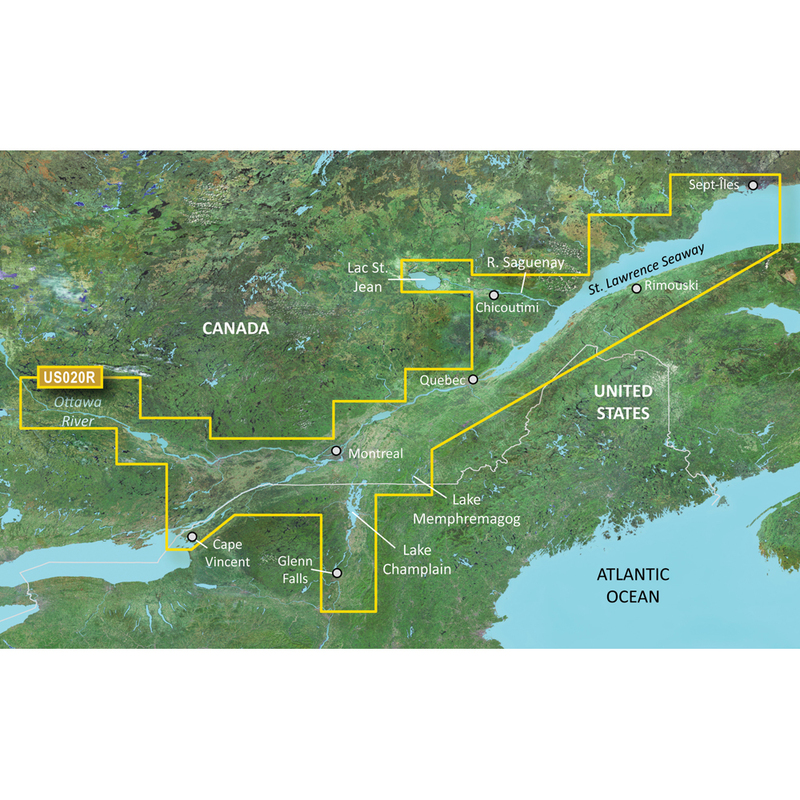 Also includes detailed coverage of Lake Champlain and Lac Saint-Jean, including Burlington, VT, Rideau River, the Ottawa River to Temiscaming, the Riviere Saguenay from Chicoutimi, Que. to the St. Lawrence River, and the Hudson River to Troy, NY.